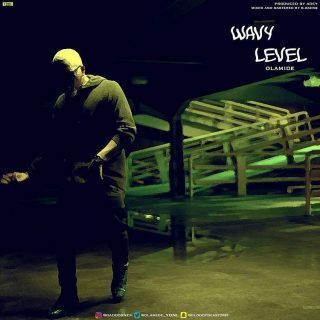 YBNL BOSS Olamide surprises us again as he changes his hair cut and drops a new single, calling both acts the "WAVY LEVEL". Download this Adey produced track. Mixed and mastered by Bbanks. The lord is our strength..